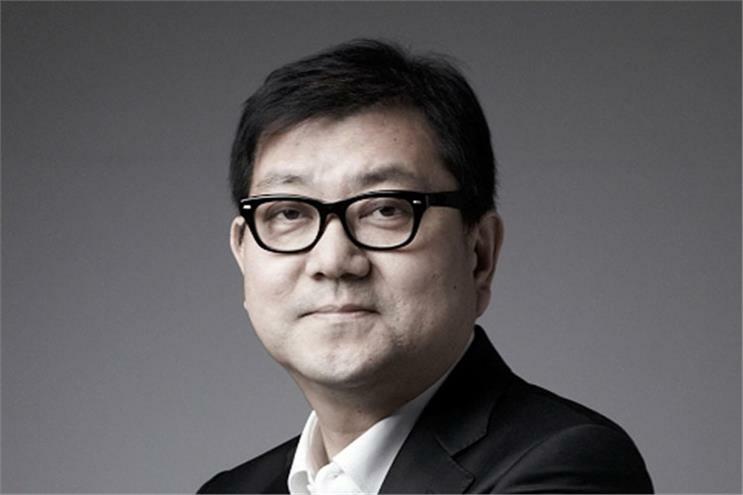 Cheil Worldwide has promoted Jeongkeun Yoo, formerly executive vice president and head of business, to president and chief executive, effective immediately. 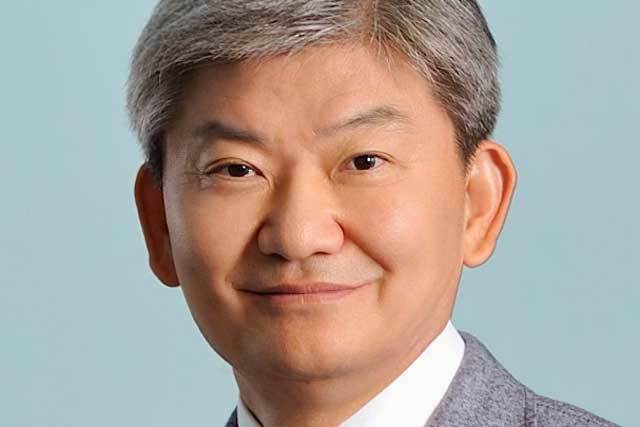 The company said its prior president and CEO, Daiki Lim, appointed in 2012, had "expressed his decision to resign" and recommended Yoo as his successor. Lim presided over one of the agency's most significant moves of recent years, its 2014 investment in Iris Worldwide. Yoo joined Samsung-owned Cheil Worldwide in 1987 as an account executive and has worked in various positions including planning, sales and creative.